Sunday April 21 Jesus Is…. Pastor Tom’s message this week is about “Belonging” and seeing The Church as Your Church. Pastor Danny Jones concludes the series on The Book Of Proverbs by looking at The Wise, The Fool and The Rebel. This week the series on The Book Of Proverbs is continued by Pastor Tom. Pastor Danny continues the series on The Book Of Proverbs. Pastor Tom continued his series on The Book Of Proverbs. Pastor Tom talks this week about The Book Of Proverbs. 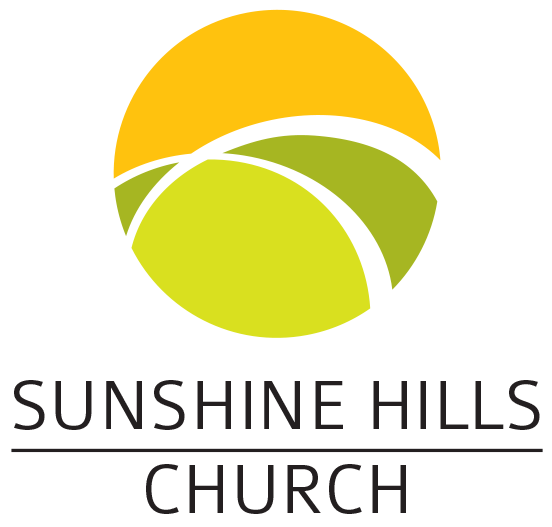 Sunshine Hills Church is a part of the Foursquare Gospel Church of Canada which is a part of the larger, global International Church of the Foursquare Gospel made up of over 150 national churches from around the world.